High Silica Rope (wick) for E-cigarette is a kind of high temperature resistance fiberglass rope made of special fiber strands and twisted together. 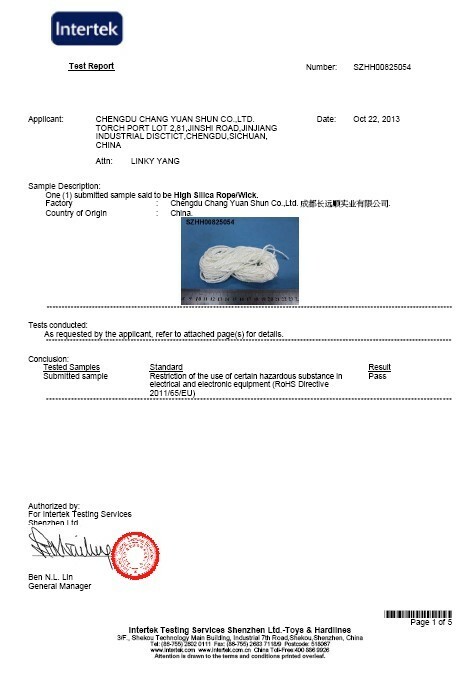 The content of SiO2 is over 96%, it can be worked at 1000°C for a long time. High Silica Rope for E-cigarette has excellent characteristics on high temperature resistance, corrosion resistance, high insulation and acid resistance. 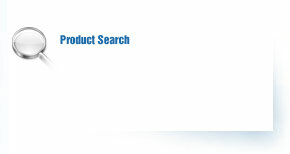 High Silica Rope for E-cigarette is widely used in electronic cigarettes accessories and atomizer, etc. 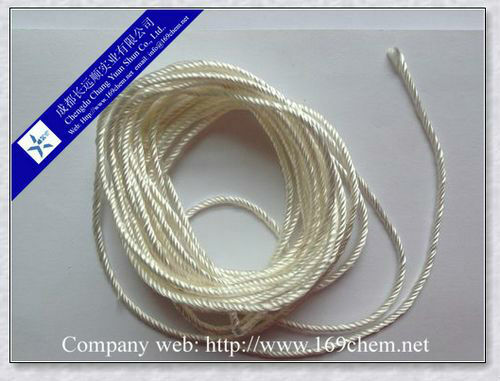 The high silica fiberglass rope is non-toxic and flame retardant environmental friendly material. 1. Non-toxic, Free smell, environmental friendly. 4. Smooth surface, even thickness. 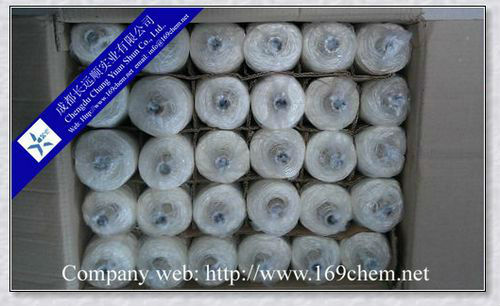 High Silica Rope for E-cigarette can be packed on paper tube. High Silica Rope for E-cigarette should be stored in its original packa, ging in a dry and cool place. Best conditionsare at temperatures from 15 to 35°C and humidity between 35 and 85%. To ensure safety and avoid damage to the product.